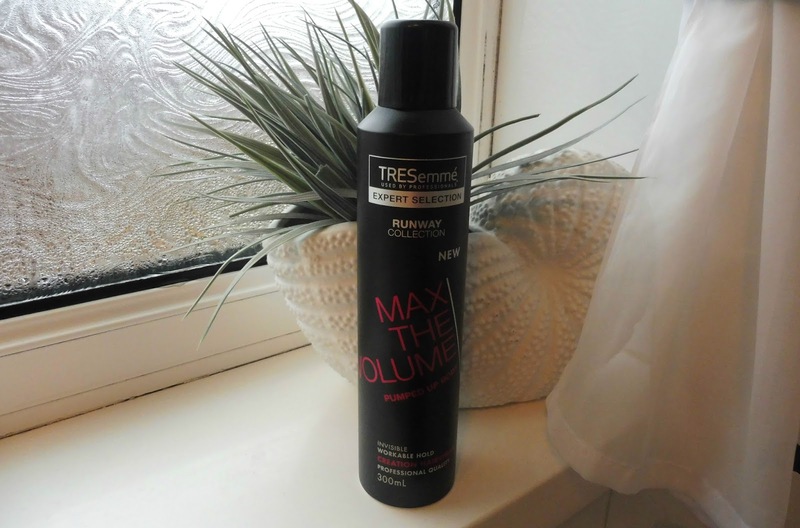 Runway Collection Max The Volume Hairspray - I've been using this hairspray for quite a few months now since it came out and I have repurchased it a few times since, I was fed up of feeling lots of product on my hair and that crisp feel hairspray can sometimes give after styling. This hairspray is weightless and perfect for holding curls which is what I use it for, It brushes out nicely but the curls last in my hair for up to 2 - 3 days after without having to use any more product. 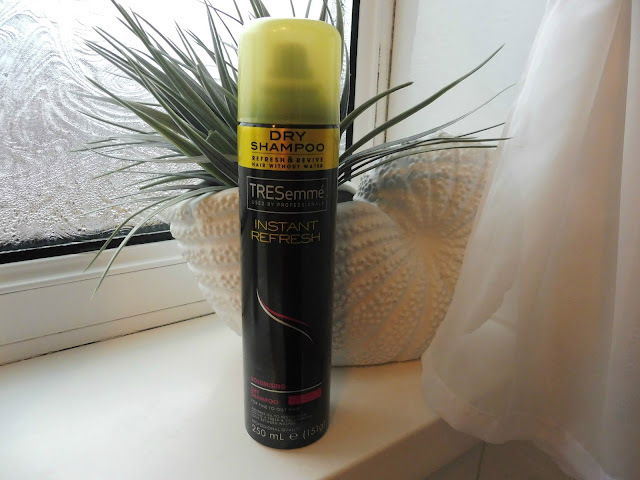 Instant Refresh Dry Shampoo - This product I'm not as happy with, although it does refresh your hair I do prefer the Batiste range, it feels very cold when you apply and doesn't turn white or feel like there is anything soaking up oils. I personally prefer something I have to massage into the hair and which adds a little texture. 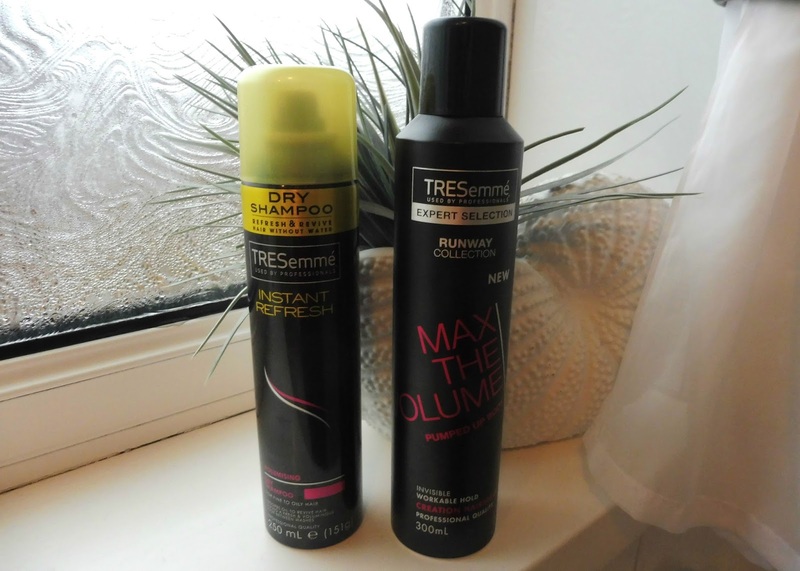 There is a lot of new products out by TRESemme at the minute with the new runway collection which I can't wait to try more of, especially since I love the hairspray so much! They also have a few different dry shampoos so I won't strike them out just yet. I am always looking for next best styling products which last in the hair and do just as they say, so I can't wait to see what else TRESemme has to offer!